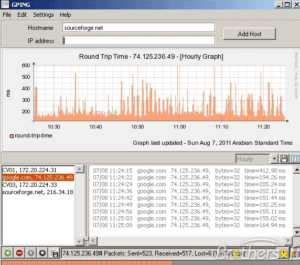 SmokePing keeps track and help you Monitor your network latency. 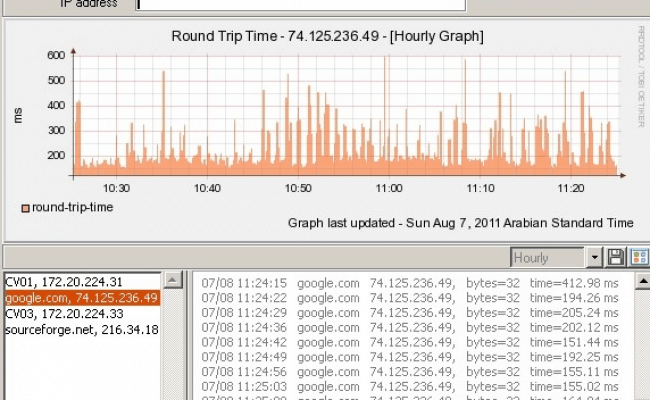 SmokePing is a useful tool for Network and DevOps Engineers to diagnose packet loss on their network or on their ISP’s networks by monitoring Connectivity of your Hosts and their latency. It can give you information on more complex issues like Network Congestion problems, Contention issues and Poor routing. The SmokePing daemon and configs. The daemon performs the monitoring. The SmokePing “htdocs” are used by the web interface. Webserver (apache that allows you to run CGI and FastCGI (if possible).